Life And Other Near-Death Experiences eBook Just $5.99! You are here: Home / Great Deals / Amazon Deals / Life And Other Near-Death Experiences eBook Just $5.99! Head over to Amazon and get the Life And Other Near-Death Experiences eBook for Just $5.99! This is a digital download, so no shipping! 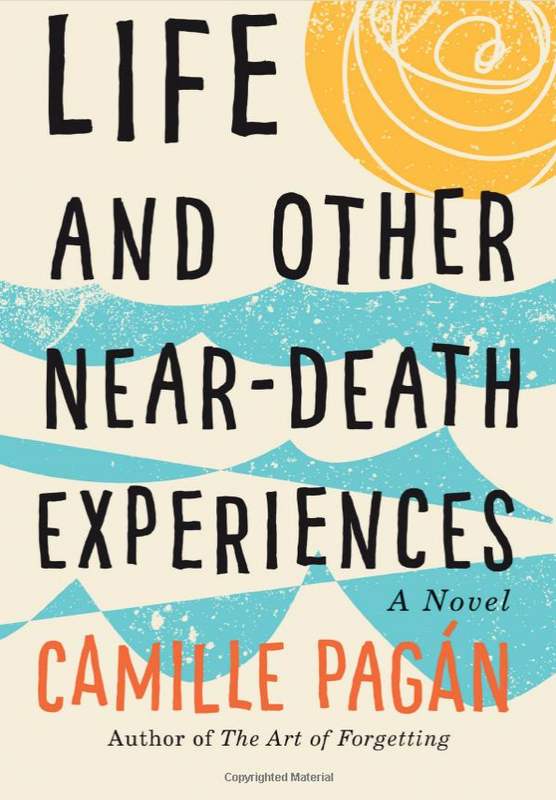 From critically acclaimed author Camille Pagán comes a hilarious and hopeful story about a woman choosing between a “perfect” life and actually living!